Facebook’s Timeline was announced at the F8 Developer conference in September of this year. We knew it was coming soon, but we just didn’t know when. It appears the wait is finally over! New Zealand was the first to receive the new feature, and now it is being rolled out to everyone. 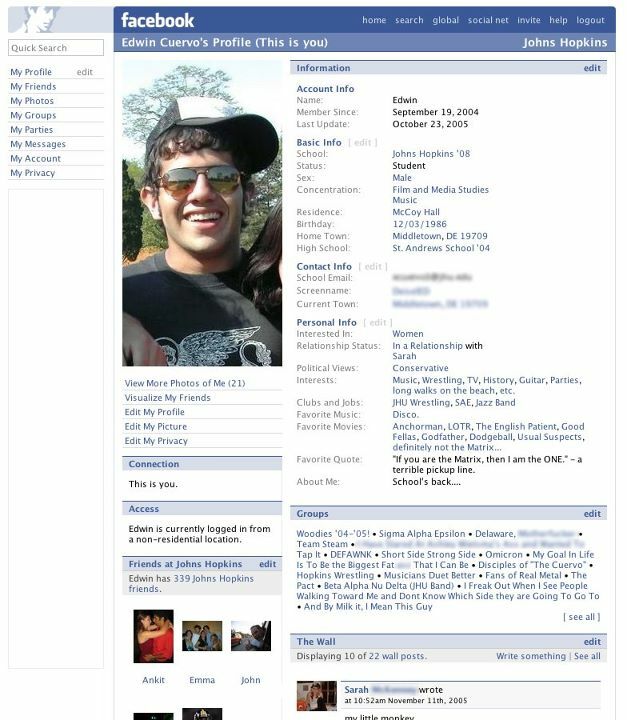 Prior to timeline, Facebook stalkers would have to manually sort through pages and pages of wall postings to find out the personal details of your Facebook activity. Timeline drastically simplifies this process. 1. Make sure your Privacy and Sharing Settings are set to Friends Only. Be sure to check out our complete guide on How to Lockdown Your Facebook Account For Maximum Privacy and Security. 2. Remove any casual acquaintances you have added as friends or sort them to a proper Facebook List. 3. Clean up any questionable or embarrassing content on your profile. The new format will make it easier for co-workers, relatives, and other friends to locate posts you would rather them not see. 4. Don’t opt in to Frictionless Sharing of the new Social Apps. 5. Once Timeline is operational on your account, you will have seven days to customize the content displayed there. You can choose to add content that Facebook has left out, and more importantly, you can hide items you don’t want others to see. We strongly recommend that you take advantage of this privacy GRACE period. Also, keep in mind that your profile picture and cover photo is public by default, and this setting can’t be changed. 6. Prepare yourself for the deluge of moaning and groaning that is sure to occur once your friends receive Timeline. Facebook re-designs have not typically been well received in the past! How can I mass delete friends on Facebook?